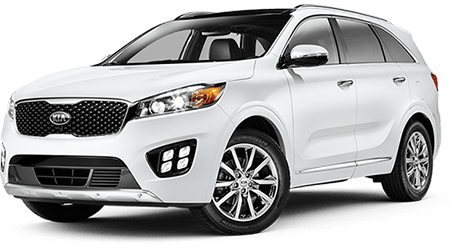 If a mid-size crossover SUV has been crossing your mind lately, then it may be time to consider the 2016 Kia Sorento as your next car. With a redesigned look and modern features that would make any driver jealous, this car is the full package. To take a look at the Sorento in person, head over to Cumberland Kia in the beautiful city of Cookeville, TN. Our team is eager to please and will be sure to answer all of the questions you may have about the Sorento or any other Kia on our lot. Drivers who reside in Lebanon, Crossville, Mcminville, Franklin, and Chattanooga who would like to get their hands on the Sorento should visit us the next opportunity they get! It does not really matter what type of car you have your eye on, the price is always the first thing that you will notice. Especially when two cars are very similar in nature, why would you choose the more expensive one? You will be pleasantly surprised to hear that the 2016 Kia Sorento beats out the Honda Pilot when it comes to price. The Honda Pilot has a starting MSRP of $30,145 while the 2016 Sorento has a much lower starting MSRP of $25,100. That is around a $5000 difference! You never know what can go wrong with your vehicle, which is why a warranty is always nice to have. You will be able to rest at ease a lot longer if you choose the Sorento, which offers a 10-year/100,000-mile limited powertrain warranty. 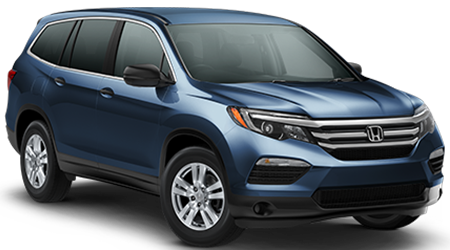 On the other hand, with the Honda Pilot, you can only count on a 5-Year/60,000-Mile Limited Powertrain Warranty.